Magazines – it’s great to have a magazine full of projects and articles drop through your letterbox each month! 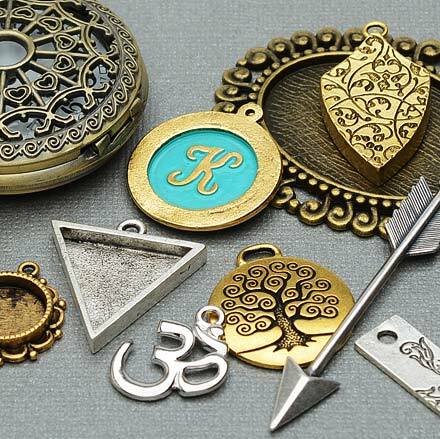 How do these beading resources work? Well, you have two sets of resources to use here. First, the Beading Directory. 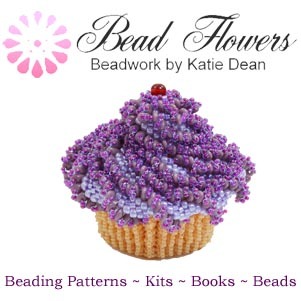 This does just what it says – offers a directory of beading ‘stuff’. So, I have split it into categories, reflecting the activities I just listed above. 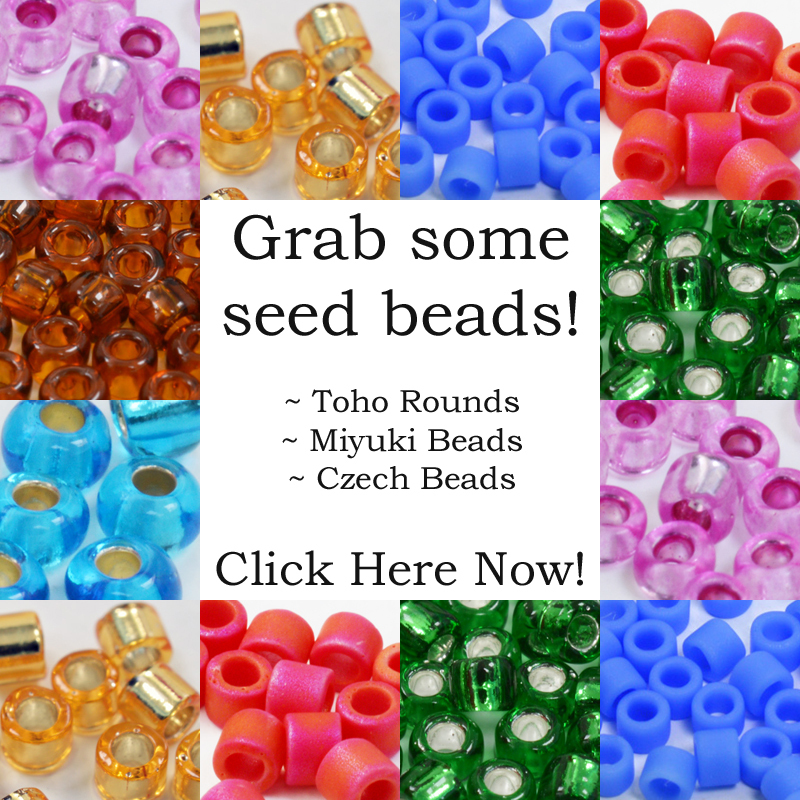 Not sure where your nearest bead shop is? Check out the directory listings. Want a bead group to join? You’ll find those in the listings too! Need some new projects? 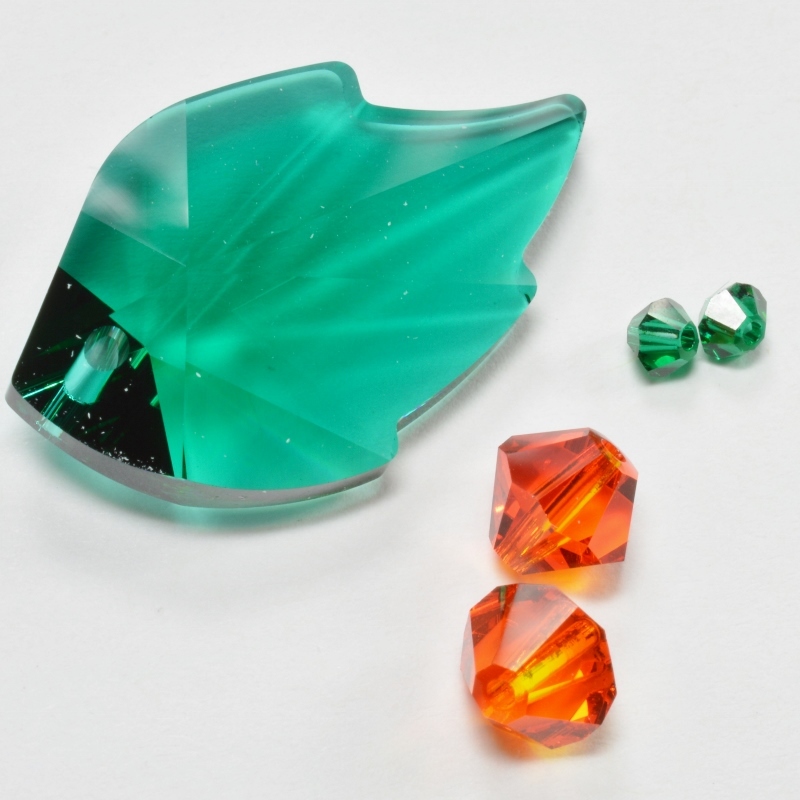 Well, then check the beading designers, bead patterns and bead kits directories. …I’m sure you get the picture! Each of the listings will take you to the shop/designer/show website. Anyone can add a listing. So, if you are a designer, or a shop owner, run a bead group, or organise a show or competition, then please add your details to the directory. Similarly, if you know someone who should be in the directory, please tell them about it. The more listings we have, the better this beading resource will be! Secondly, I have a series of sub-pages beneath this beading resource. You can click on those using the drop-down menu, or locate them in the left-hand sidebar. These pages are about providing some basic information. So, maybe you want to know more about beading classes? Or maybe you want to find out how to enter competitions. This is the place to find guidance on actually using the resources listed. 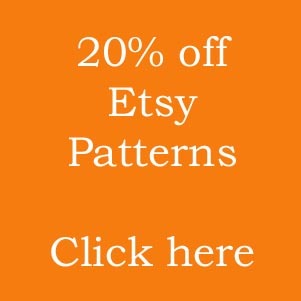 I have also put together some pattern collections. So, rather than focusing on selling an item, these pull together a few options that all fall under a theme. You can have a browse through those posts if you need inspiration for an occasion. Maybe you want patterns for a particular experience level, or maybe you need something for an occasion, like Easter. Why did I set up this section? I remember when I first discovered beads, many years ago, I struggled to find a lot of information. Even though the internet is a bigger and better place now, I still find that it can be tricky to hunt down good beading resources. If you come across a magazine title, how do you know that it will be of interest to you? When you go hunting for supplies online, how do you know that the shops will be good, or where to find outlets in your own country? I can’t tell you how many times I’ve been hunting for beads or findings on google, only to find that the top ranked pages are all for US shops. I feel certain that someone in the UK must sell what I’m after. But tracking down those beading resources can be really time consuming. So, originally, I started compiling a list to reflect the beading resources that I personally have used. Now, I’ve set up the directory to allow others to contribute to this list of beading resources. Although I’m not personally vouching for everyone in the directory, I do check listings to make sure they are bona fide! So, please use these resources as much as you can. And please share them with your friends. You can post the link for this page on social media, or email it to your bead group.